As we move closer to the Easter Holiday, we would like to wish all our clients a safe and happy Easter weekend. We’re all about Business Equipment & it’s Repairs for Southwestern Ontario. Now doing In-Shop and On-Site Computer Repair! Building on our 50 years of supplying quality service and sales in the London area, we are now providing Computer Repair for your Computing and Networking needs. Need a “Tune Up” for your lagging computer, does your Internet or Network seem to have a mind of its own? Our Technicians can help sort that out for you. 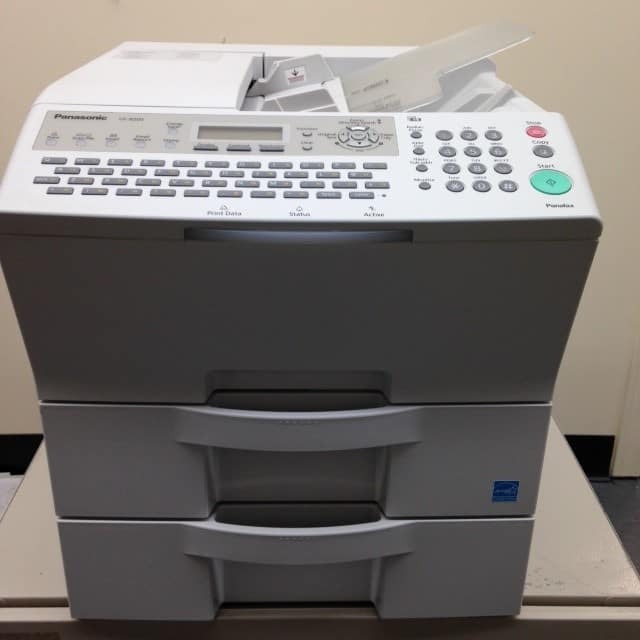 Repair & Servicing for Printers, Copiers, Fax, Shredders, Typewriters and more. Over 50 years in business and the next generation of family members later, we are still going strong and are still committed to providing the best business equipment and service possible. Our technicians are specialists in servicing the lines we carry as well as many others. Looking to purchase new Office Equipment? Our team of experts can help assist you with ensuring that your next business machine is the right one for your business or home. 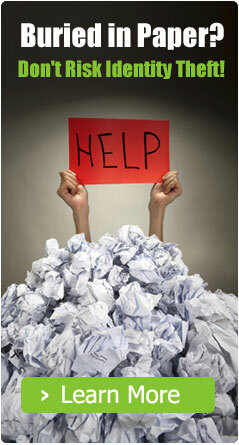 Whether it is a printer, shredder or anything else, we can help. Need to get rid of paper, folders, cd’s? Whether you shred your own documents or have us do it for you – we are here for all your shredding needs. Clearance $150.00 plus Tax....click on the photo to see all our great refurbished deals!